Toyota---A vehicle to be proud of! 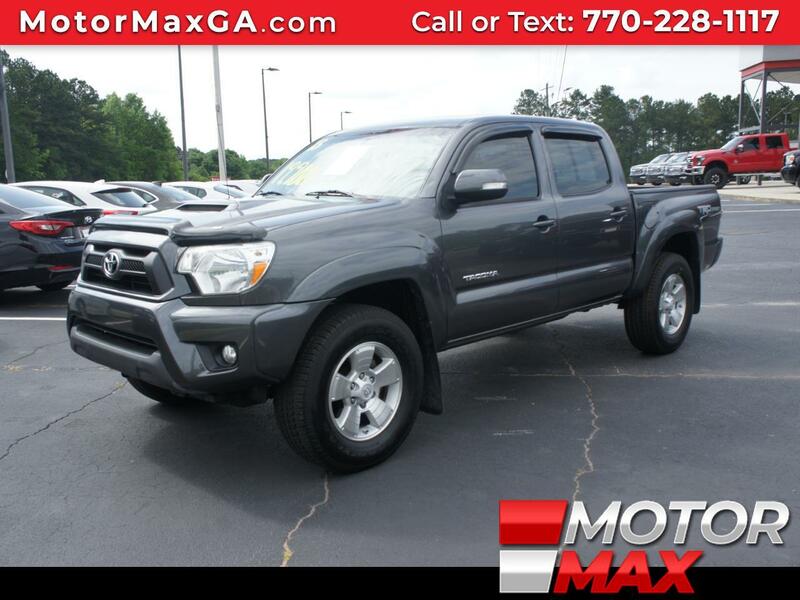 Loaded with Power features, Back-up Camera, Bluetooth Connection, Navigation, Keyless Entry.....Drive your dreams and let's go places! The best built vehicles in the world. Today, Tomorrow, Toyota. Who could ask for anything more? An absolute New experience of motoring. Oh what a feeling. Toyota. With a large inventory and wide selection of models our GOAL is to help you make a CONFIDENT decision and buy the vehicle that's RIGHT for you! All of our vehicles come with a Carfax buyback Guarantee. Our vehicle service contracts provide you with peace of mind so you know that when unexpected repairs are required your wallet is protected. Vehicles have a lot of parts and unfortunately sometimes they break. We offer easy affordable protection and these benefits give you peace of mind and keeps you on the road. Come by today and take it for a test drive to feel the power in your control. Life's short, live the pleasure!